After recently coming to terms with Team Canada’s men’s hockey team not wearing gold around their necks at the 2018 Pyeongchang Olympics after previously winning 3 out of the last 4 tournaments, the last thing I thought I’d want to be reminded of was Canada’s first big letdown in the NHL-era Olympics — their semi-final loss to the Czech Republic in Nagano ’98. For most Canadians (myself included), recalling that game is not like ripping off a band-aid, it’s like dragging a knife down a scar. But what very few of us likely knew was how big of an event it was for the Czech Republic to beat the Russians in the final and win the gold for their country, amidst long standing political strife with Russia. The images of jubilation in the streets of the Czech Republic might be enough to make you feel like if Canada wasn’t meant to win, at least the right alternative team did. The film includes multiple player and Olympic official interviews, dealing with how the NHL came to participate in the Games, players defecting from Czechoslovakia to play in North America, Marc Crawford talking about not choosing Gretzky for the shootout, discussion of the shootout determining the outcome of high profile games, the dominance of Dominik Hasek in goal throughout the tournament, Team USA trashing their rooms in the Olympic village after losing, and lots more. MADRID – 28 February 2018 – The stirring underdog story behind the Czech Republic’s heroic upset at the Olympic Winter Games Nagano 1998 in men’s ice hockey is featured in The Nagano Tapes, the first film in the Olympic Channel’s signature series Five Rings Films. The feature length documentary premiered worldwide on Wednesday, 28 February 2018 on the Olympic Channel at olympicchannel.com and its mobile apps, in addition to telecasts on NBCSN in the United States, Eurosport in Europe and beIN Sports in MENA. The Nagano Tapes features the men´s ice hockey tournament of the 1998 Olympic Winter Games in Nagano, Japan, where professional players from the NHL participated in the Games for the first time. Among the many “Dream Teams”, the underdog squad from the Czech Republic led by Jaromír Jágr and Dominik Hašek stunned the world on its way to a historic gold. Their triumph in Nagano is recognised as a defining moment and a source of national pride at a time of the country’s resurgence. Bringing the documentary to life are interviews with some of the world’s best ice hockey players who relive their experience in precise detail including the Czech Republic’s Hašek, Jágr and Petr Svoboda, Canada’s Theo Fleury, Eric Lindros and Marc Crawford (Coach), the USA’s Brett Hull and the Russian Federation’s Alexei Yashin. 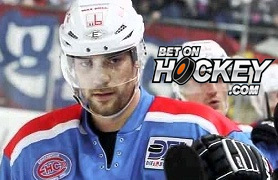 The film covers aspects of the lives of Czech hockey players during the Communist regime and the entry of European players into the NHL. Also addressed are the rumours of Team USA’s unsportsmanlike behaviour following their loss to the Czech’s in the quarterfinals, and the infamous omission of Wayne Gretzky from the shootout in Team Canada’s semi-final loss. Directed by Sundance award winner Ondřej Hudeček from the Czech Republic, The Nagano Tapes also features never-before-seen IMAX footage and exclusive International Olympic Committee (IOC) archive material. The Nagano Tapes moniker is a nod to the popular video tapes and VCR’s of the time, while the documentary also uses throwback music and video from the decade keeping with the 90’s theme. The Nagano Tapes is the first film in the Olympic Channel’s signature documentary series, Five Rings Films, produced exclusively for the global media platform by Hollywood legend Frank Marshall(“Jason Bourne,” “Jurassic World” and “Indiana Jones”) and Mandalay Sports Media (MSM). Five Rings Films is a five-episode series of incisive and entertaining documentaries directed by some of the biggest names in film from around the world. 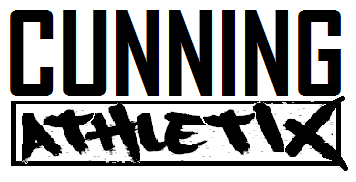 exposure for sports and athletes 24 hours a day, 365 days a year in 11 languages. The Olympic Channel was launched in August 2016 in support of the IOC’s goal, set out in Olympic Agenda 2020, of providing a new way to engage younger generations, fans and new audiences with the Olympic Movement. Founding Partners supporting the Olympic Channel are Worldwide TOP Partners Bridgestone, Toyota and Alibaba. The Olympic Channel is available worldwide via mobile apps for Android and iOS devices and at olympicchannel.com. You can follow the Olympic Channel on Facebook, Instagram, Twitter, Snapchat, and YouTube, or log on to olympicchannel.com. [product review] No Sweat helmet and hat liners Penguins acceptance of Trump’s White House invitation odd, but opportune. 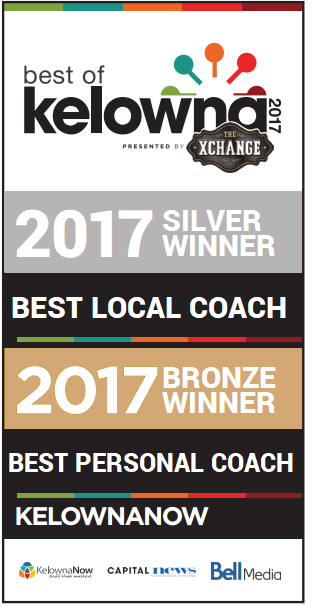 Voted one of Kelowna's best Personal Local Coaches! 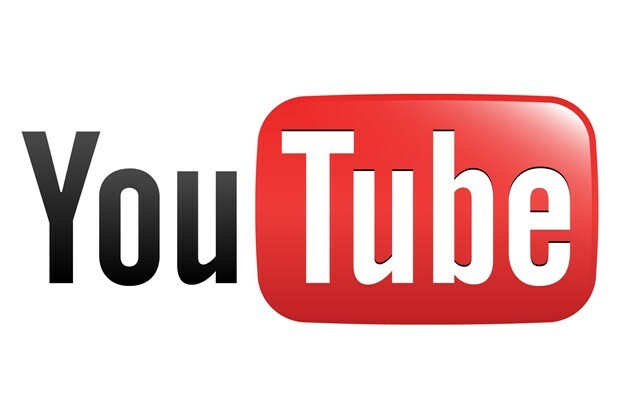 We here at The SDC Blogs do our best to keep you entertained and informed - about recent happenings, of new products we think you should try out, opinions, and whatever else we think you should know. If you can spare them, toss a few coins in our guitar case, or buy us a drink, if you think we accomplished any of those goals. Enter your email address to sign up! 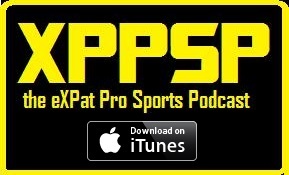 Official voice-over talent of the eXPat Pro Sports Podcast. Read my archived columns for The Score! Read my Jeju Weekly articles online and in print! If you'd be interested in having me write something for you, want to make a suggestion about a topic you would like for me to write about or a product to review, are interested in exchanging large, gold-coin filled burlap sacks with dollar-signs branded on them for my writing service, or just want to get in touch, feel free to drop me a line at: davecunning09@shaw.ca Wanna contribute a guest blog post column? Email me and we'll talk. "Not Even Wrong" Physics to blow your mind. Grant McMillan's "Who Wants to be a Registrar?" Other blogs by people I know and like. 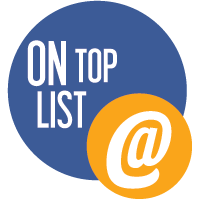 Jamie Horan's "Land of the Wired Anymores"
John Tramell's "Whatever I Tram Well Please"
Thomas Holzerman's "The Wrestling Blog"
High Interest, No Fees, and $25 for signing up. No Brainer. RSS feed to holla atch’a when I write new stuff. Well, it should leave you a message at least.